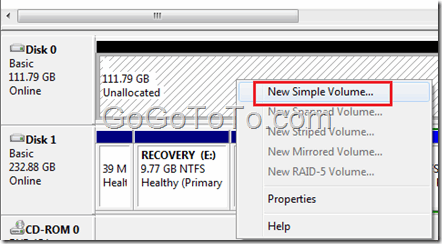 Actually this article could be as the part 4 of “Add SSD As Second Hard Driver on Dell Studio 1535”. After we took out optical driver from laptop and replaced by a new SSD to get the second hard driver on laptop, we can install new Windows system on the SSD to get more fast system boot. Some people said they could not boot their laptop after they installed Windows 7 on the new SSD which is the 2nd hard driver, we do not know how they did, but for our case, we could install the new Windows 7 system on our SSD and boot the laptop without any problem, we now get really faster boot speed and faster application launch speed (such as Microsoft Visual Studio and Blend) as long as we installed these software on SSD. 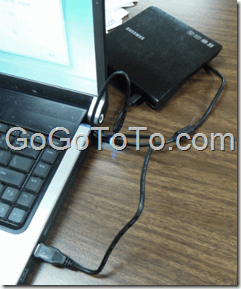 We did not have a USB Windows 7 system but only Windows 7 CD, but we have taken out our optical driver, so we connected an external optical driver through USB port, and boot the laptop using a Windows 7 CD. please remember DO NOT press any key so that the system could continue the installation, if you press a key, your laptop will boot through CD again, which could not continue the install process. 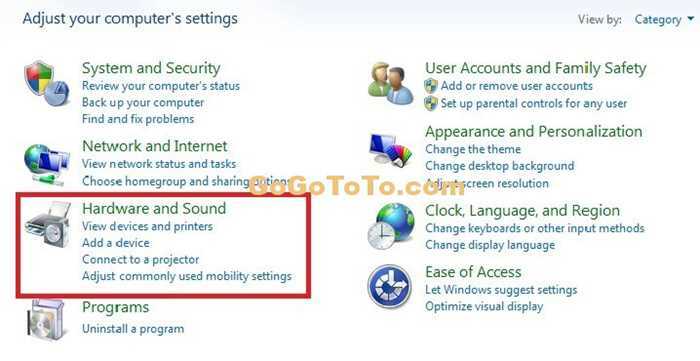 5: After some while, you can see the multiple boot interface which similar with the following screen shot (The “Windows 7” is just our new Windows 7 boot item), now you should boot system from new SSD, you just enjoy the faster system and application loading. After we successfully installed the SSD as second hard driver on our laptop, it is the time to format the new SSD driver and install software on it. 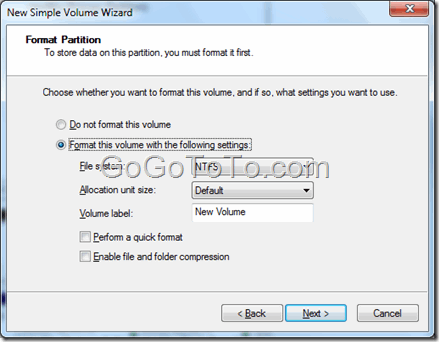 We start the laptop using existing Windows system (such as Windows 7) on the 1st hard driver. 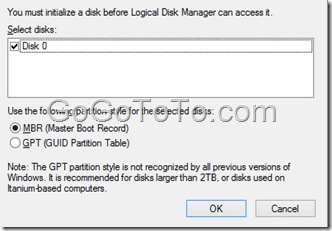 We should be able to start the Windows without problem, if you see any abnormal thing that is strange which you did not see before, you should check if there is any wrong when you installed SSD. We selected MBR since our new SSD drive size was only 120 GB. Then we saw the following information in Computer Management tool. After we initialed and formatted new SSD, we can start to use it then. We’d better to install a Windows system on the new SSD driver so that we can boot the laptop and load Windows system through a SSD driver, which the system loading speed will be much faster then before. 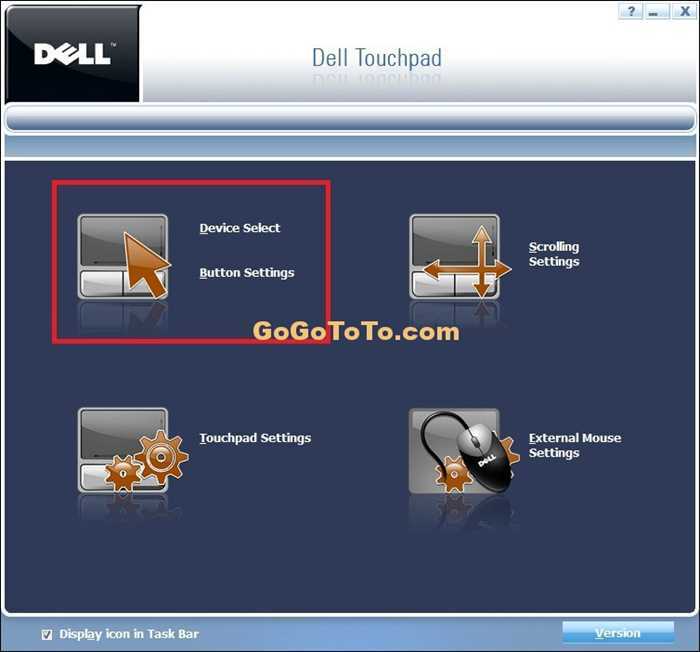 We had a post about “Install Windows 7 on Dell Studio 1535 laptop and Dual Boot with Vista”, after you followed the guide to install Windows 7 on your Dell Studio laptop, you can see all hardware drivers seems “no more error” because they are all on normal status in hardware device list. 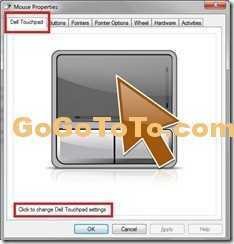 However, later you will find some of hardware might not work correct exactly, for example: the touchpad, you can not use scrolling feature when you view webpages. 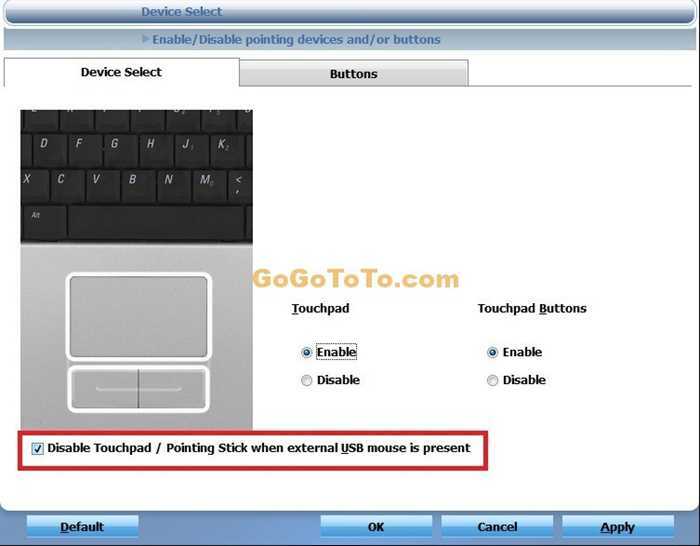 That indicates we have not installed a “exact” driver for touchpad. 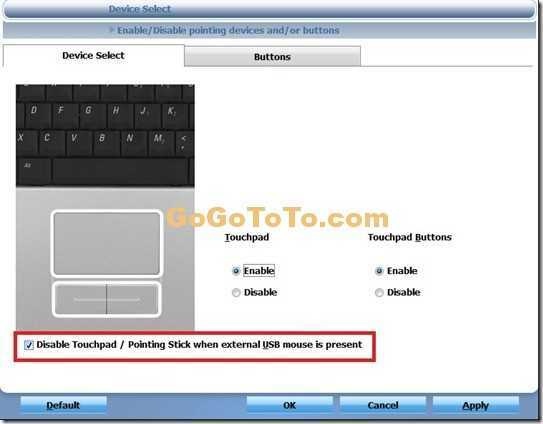 Well, how we can make the touchpad work correct is that we can ONLY to find its driver. However, Dell never supported a Windows 7 driver for studio 1535. and they do not recommend to install Windows 7 on studio 1535 since they mentioned hardware not support. Now we can “open” our mind: Dell does not provide Windows 7 drivers, but they provided Vista drivers. 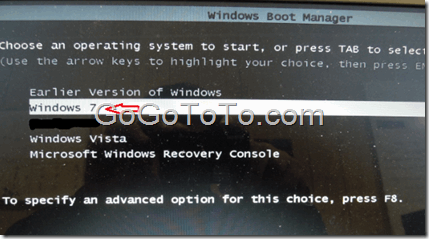 Windows 7 was built based on Vista, so why we don’t try to install Vista drivers on Windows 7? OK, let us try now. 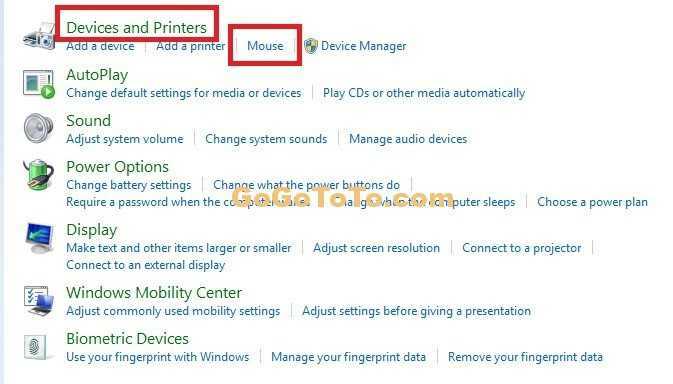 And now you can see the result list, there is a driver for Alps TouchPad, because there is only one TouchPad, so we suppose it should be the one we need, so just download it. 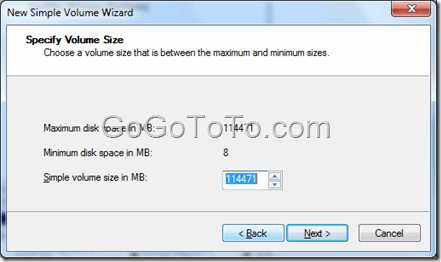 After download the file (the file name is R192617.exe) and double click to run and install it. There was no any error occurred when we installed, so it should work. After we finish the installation, restart your laptop. Now let us look at how to set the touchpad so that the touchpad can be disable automatically when an external mouse installed. 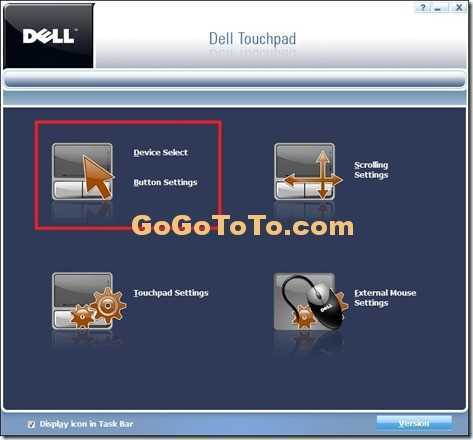 Now you will be happy to see the Dell TouchPad setting screen ! Click OK, then we got it. 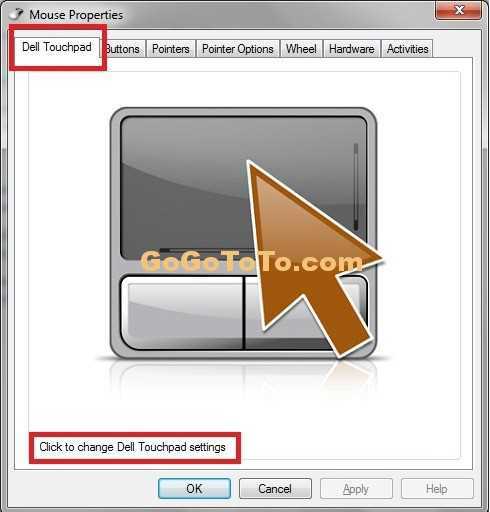 Our Dell Studio 1535 TouchPad was disabled when we used our USB mouse. 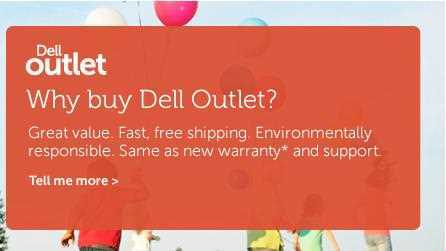 If you want to buy a computer from Dell website, you have another option: to choose their outlet website. You might get great discount information. 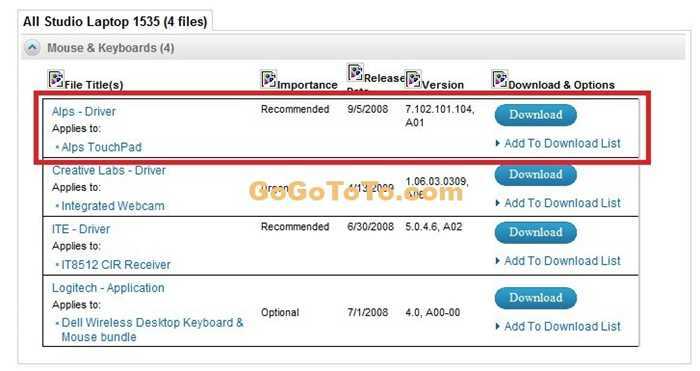 If you just want to download all drivers other than want to know how to install wireless LAN driver for Windows XP on Dell Studio 1535, you might have to know the original content below is outdated for you, most of links has been broken. I posted a new one for fixing all dead links and gave some new content. 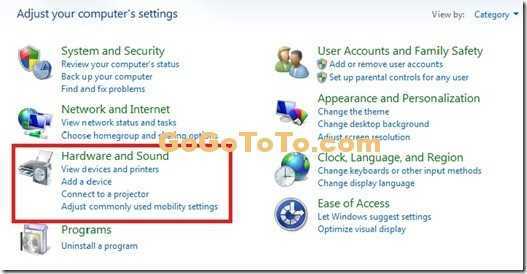 The new post is Here (Find windows xp drivers for your Dell Laptop) . 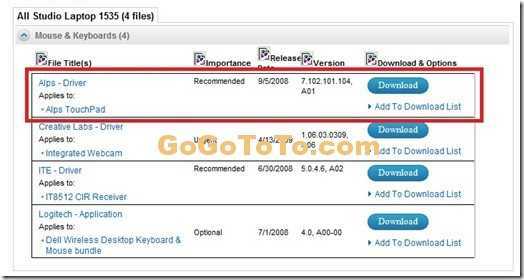 But if you want to know something about installing w on w ireless LAN driver for Windows XP on Dell Studio 1535, you can continue to read below content. 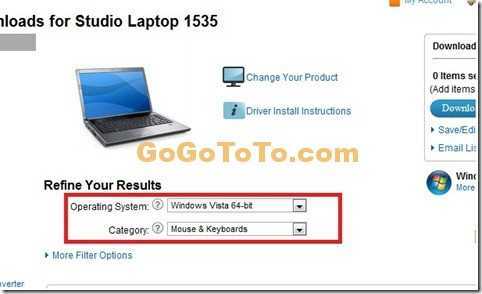 The default Operating System for Dell laptop Studio 1535 is Vista. But sometimes we might install Windows XP by ourselves. You must find it is painful to find drivers for Dell laptop 1535, because you can just find the drivers downloading from DELL website for Vista. They don’t provide any windows xp versions. So you have to find all XP version drivers by yourself, the way is sure to search through internet. 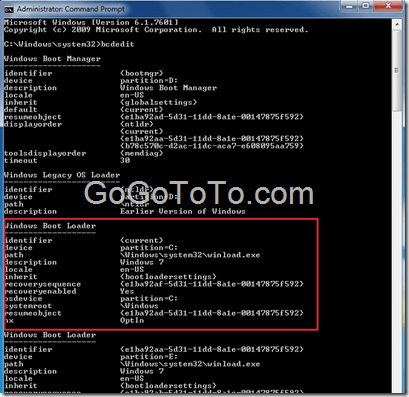 The most difficult to find is the driver for Wireless LAN card. Lots of places on the internet don’t provide correct windows XP version for Wireless LAN card of Dell 1535.